Yasssss! I’m THE Virtuouskween. Well hey…I try to be as virtuous as possible in every facet of my life. At times I feel like Mother Theresa. Other times, I’m on a constant turn up! As you can probably tell, I have a sense of humor. I believe in enjoying life as much as I can and I want to bring you along for the ride. When I have fun, I want to share those special moments with you. When I stumble, I want to share those not so special moments with you too. Out of every difficult time, there’s a lesson learned and it should be shared to help others avoid making the same mistakes I did. 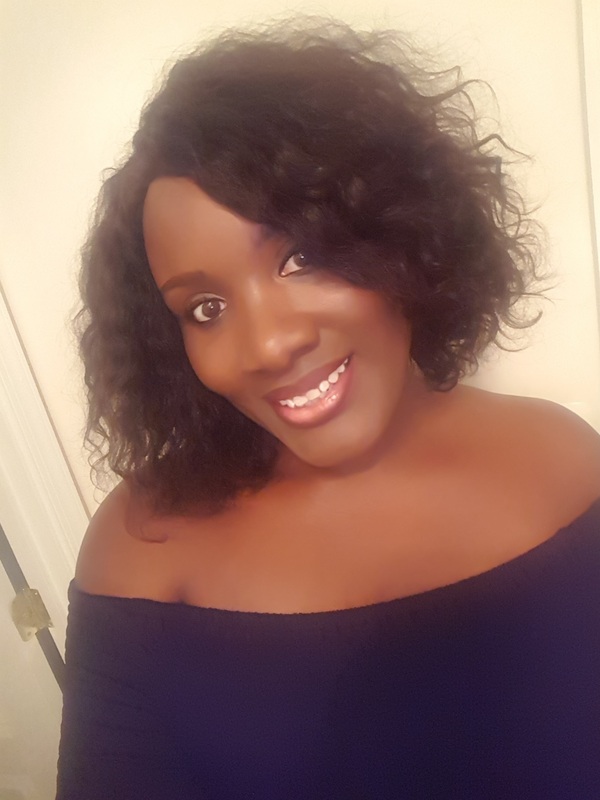 I’m a sassy sista… 30-something, single, no kids, career professional, love God, living that Christian life in the DC Area. So, when I say it’s a struggle being a Christian single and I’m just holding on… HONEY, I’m REALLY trying to hold on and wait on GOD. I can’t say it was easy waiting on my Boaz during my 20s, but it’s NO JOKE during my 30s. So, I’m not some little, young thing, I’ve actually been through my share of experiences and know that God always come through. Still waiting on my man, but He’s going to come through with that too. Trust and believe! Hi Michelle! It was great meeting you too!! Thanks for checking out my space!